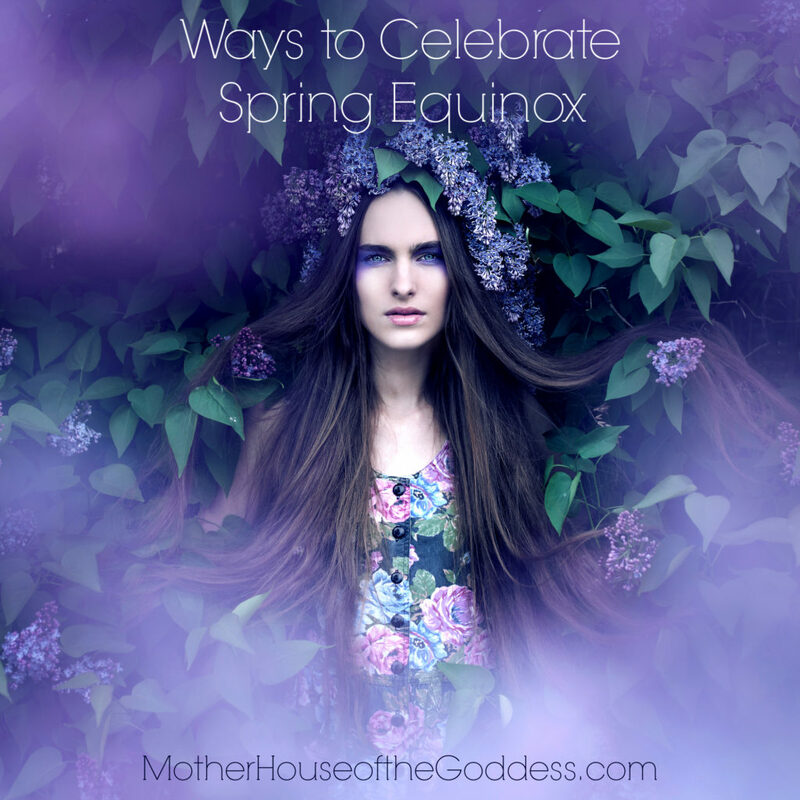 Spring Equinox 2019 is a powerful convocation of energies on March 20 as the Sun enters Aries and we celebrate the Full Moon of Libra AND Lakshmi Jayanti, the appearance/birthday of the Goddess Lakshmi. Day and night are balanced. 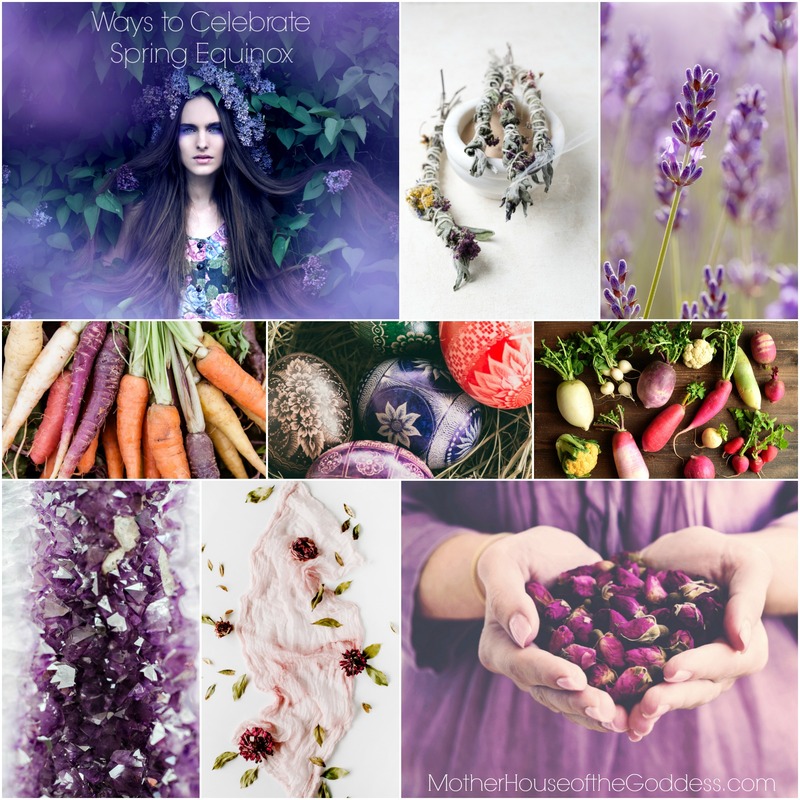 The renewal of the land and our spirits is manifest as the Grandmothers of Winter take a step back to reveal the Maiden Goddesses of Spring that perpetuate the cycle of life. 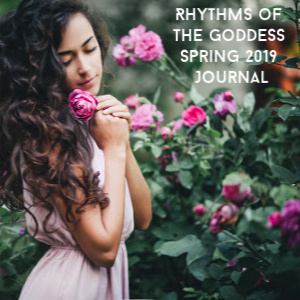 The joy and innocence of the Spring Maiden Goddess affirms the potential of our creative lives and the ability to dance, sing, and stand in the shower of blessings. You may find that the days preceding the Spring Equinox and the upcoming energy vortex of events are challenging or full of endings and maybe even loss. This is the natural cycle of the Seasonal Soul – clearing the dead weight to make room for the new life and the potential of Spring. Embrace it. Assist it! Question what needs to be released within your life and relationships so that Goddess may breathe the promise of NEW into your world and soul. Consider it a Spring Cleaning within and without and an opportunity to focus on beginnings and the honing of your intentions. 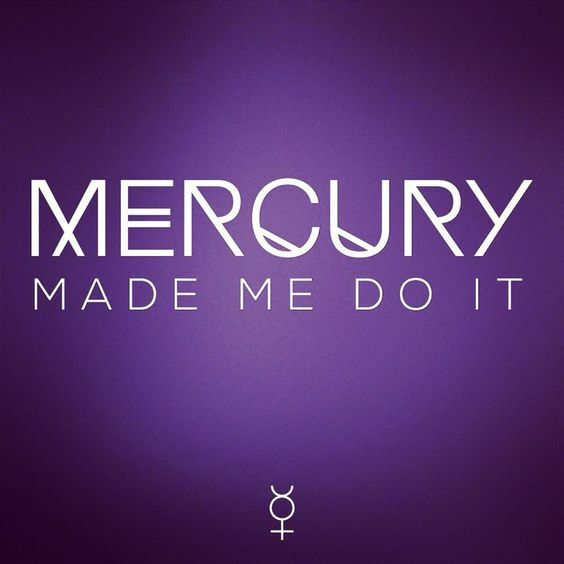 Mercury is retrograde right now and does not station direct until March 28, although the shadow period extends until April 16. While this clever trickster loves to disrupt, take advantage of the retrograde and the energy that syncs perfectly with Spring. 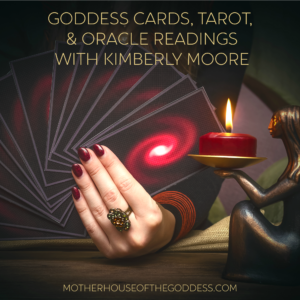 Meditation, organizing, making plans, writing, soul searching, dreaming, and visioning are all fantastic ways to put a positive spin on the retrograde. Planning ahead and cultivating patience are good ideas to allow the snafus to flow around you. 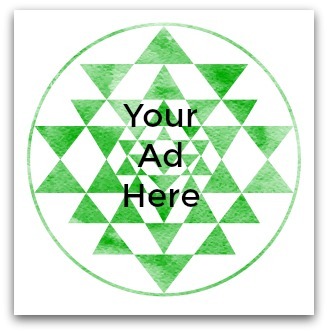 Join me for the FREE Spring Equinox Ritual Meditation to the Goddess Lakshmi on 3/20/19! 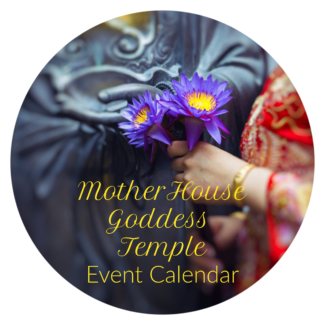 Celebrate Kuan Yin’s Birthday by attending our new, free telesummit: REFUGE beginning on 3/25/19. 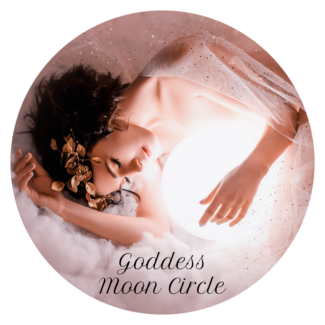 Gather with women in your circle to celebrate Goddess HolyDays and Moons. Attend a Spring Festival in your community. Bring fresh flowers into your space. Choose flowers and colors that match your Spring intentions. The Magic of Flowers by Tess Whitehurst is a wonderful addition to your magickal library. 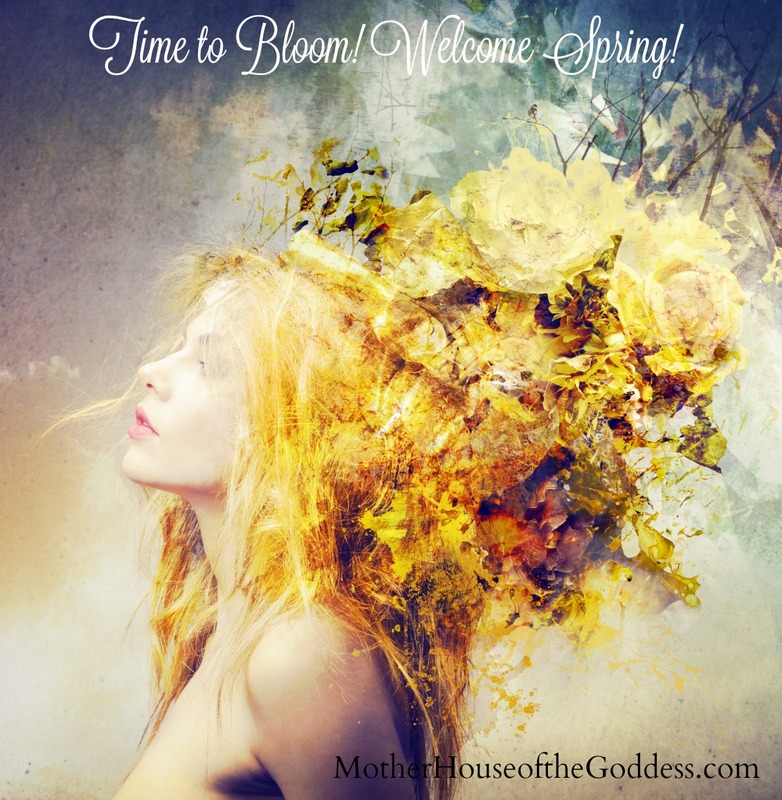 Divine your Goddesses of Spring and create meditations and practices around them. 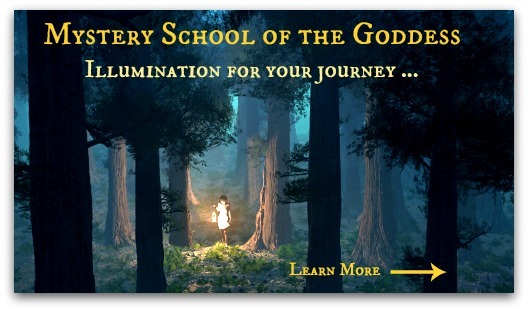 Or treat yourself to a Goddess Card Reading with me to see what Goddesses are surrounding you right now! Wonderful article, Kimberly! Thank you!